Before debating whether or not to accept the deal last week, Iran tested a new, longer-range missile with a capacity for post-launch guidance to improve accuracy. 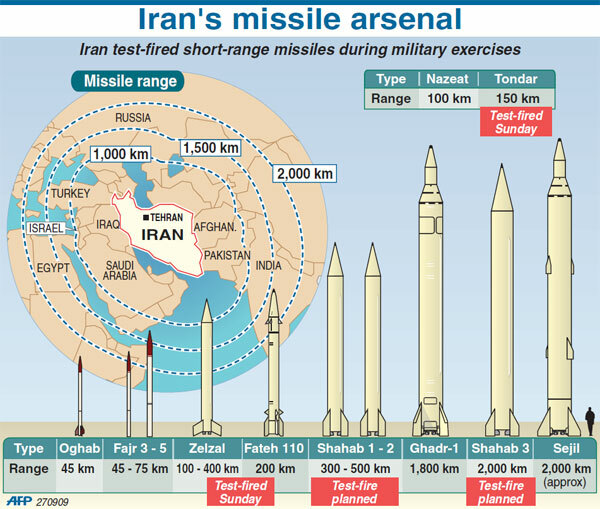 The missile, called the Emad, has a slightly shorter range at 1,700 km than Iran’s longest-range missile. However, it has a precision guidance capacity that allows it to be directed in flight until it reaches its target. Its range is adequate to bring all of Afghanistan, Iraq, Israel, Pakistan, Saudi Arabia, and Syria under Iran’s nuclear umbrella, as well as parts of India, Turkey, and Egypt. Accuracy is estimated to 500m, which is not adequate for conventional warheads, but would serve in the case of a nuclear warhead. Its payload is 1,653 pounds, which is on the small side for modern thermonuclear weapons, but still adequate to destroy a city. 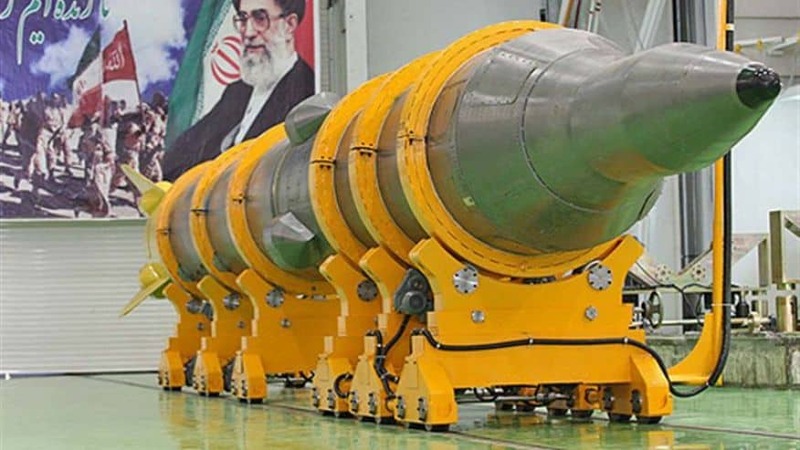 The Iran deal that the Iranian parliament began debating was interpreted by US Secretary of State John F. Kerry as having restrictions on Iran’s ballistic missile program that lasted eight years. However, as Senator Robert Menendez pointed out to him, the actual language merely “calls upon” Iran not to engage in missile testing. The actual restrictions that existed in previous UN Security Council language were removed in favor of the weaker, voluntary “calls upon” language. Secretary Kerry either did not notice this or attempted to deceive Congress about the weakening of the language even after the facts were pointed out to him during testimony. Iran’s own interpretation of the deal is that it is utterly nonbinding on its missile programs, in line with the interpretation offered by Senator Menendez. It promised that it would carry out missile tests that would be “a thorn in the eye of our enemies,” an apparent reference to the United States and Israel. In spite of the “completely voluntary” nature of the deal from Iran’s perspective, the debate in parliament over whether or not to adopt the deal has been quite explosive. One hard-line member of parliament threatened to bury a member of the negotiating team in the concrete at the Arak heavy water reactor. The concrete to which the member referred was supposedly going to be used to fill the caldera at that reactor as part of its decommissioning and redesign to a light-water reactor, a kind that produces less fissile material and where collection of that material is more readily detectable with satellites. However, any concrete may be temporary: Iran has interpreted the Arak sections of the deal not to require it to fully decommission the heavy water reactor, as Kerry had promised, but to merely suspend its operations there with the option to install a new caldera at any time it deems the deal to have failed. 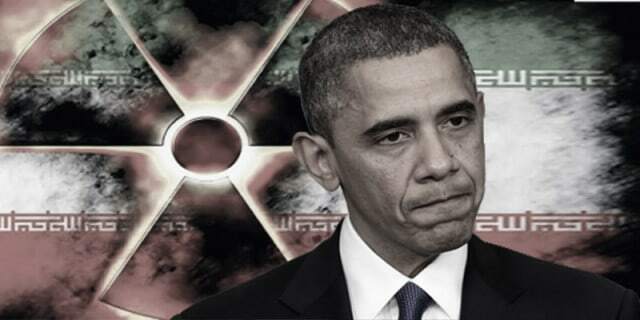 Indeed, the Iranian regime has interpreted the deal in such a way that all nuclear activities are merely “suspended,” based on the fact that sanctions are allegedly only suspended and not removed. In fact, snap back sanctions almost certainly do not exist neither the international nor the American ones. The legal infrastructure to support such sanctions is being dismantled, and investments being made by international powers are sufficiently lucrative that it is highly unlikely that a new infrastructure is going to be created. The Security Council ruling endorsing the deal also calls upon the US administration to do its best to keep Congress from re-imposing sanctions without the approval of the Security Council. The Iranian parliament finally agreed to “provisionally accept” the deal, rather than endorsing or rejecting it. That means the voluntary nature of their compliance continues: they can elect to reject the deal at any time. In the meantime, they are electing to obey it, at least according to their own interpretation of its terms.